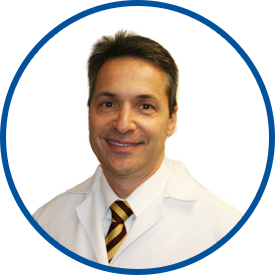 Dr. Contillo is board certified in internal medicine by the American Board of Internal Medicine. He completed his internship and residency training through the University of Medicine and Dentistry in New Jersey at The Jersey Shore Medical Center. He did a fellowship in hematology and oncology at St. Luke’s Roosevelt Hospital in Manhattan and North Shore University Hospital in Manhasset, New York. He began his private practice in 1989 and joined WESTMED Medical Group in June 2010. He is affiliated with Lawrence Hospital and White Plains Hospital. My experience is always good. Always taking care of my health needs in a timely fashion. Dr Contillo is terrific. An all around geat experience being seen by him. I've had this doctor for over 15 years - always a great experience and comfort talking with Dr. Contillo. I'm trusting him with my life and well being. Dr. Contillo is the very best. Dr Michael contillo is an asset to your health care. As usual overall performance has being excellent. Excellent doctor. He listens attentively and addresses all of my concerns.